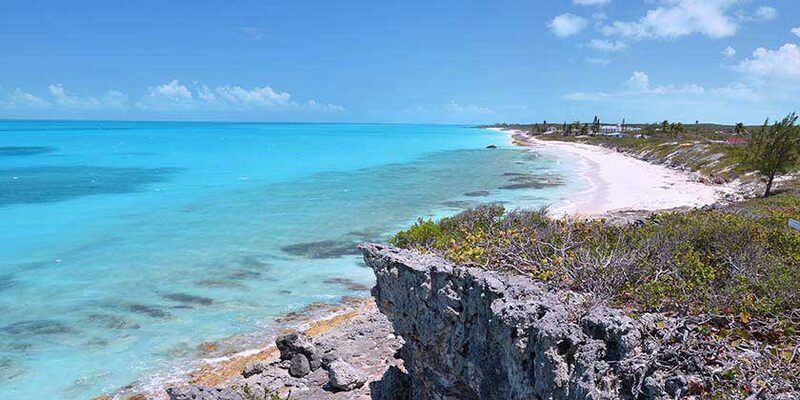 Great Exuma Island is an incredible destination that boasts beautiful beaches and clear waters. Visit the Exuma Cays Land and Sea Park, where you’ll see many amazing animals in their natural habitats among coral reefs and lush tropical plants. Observe everything from sea turtles to iguanas to marine birds. Visit Three Sisters Rock, an amazing rock formation that is situated in the perfect area for swimming and snorkeling. With no shortage of activities, your Great Exuma Island will be true bliss.